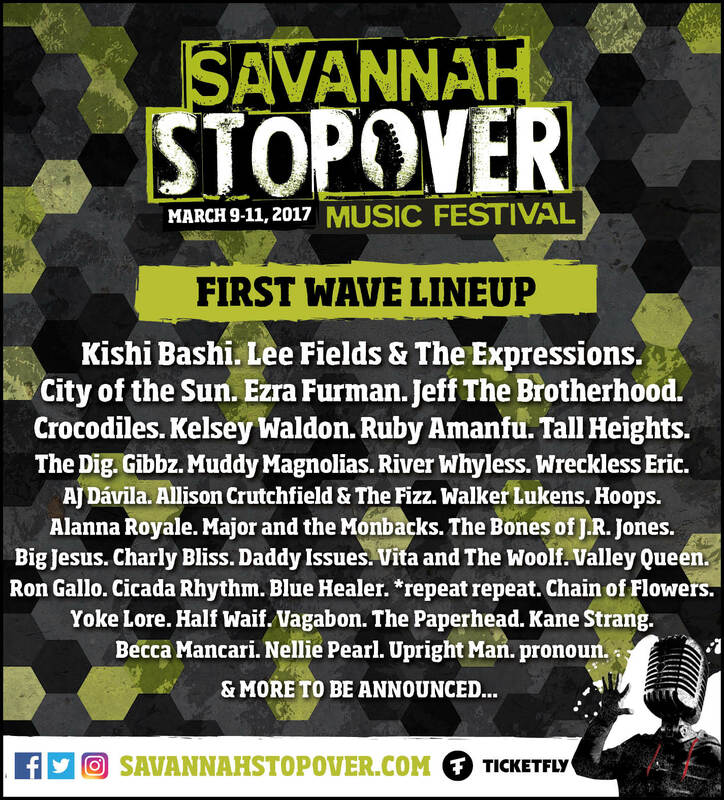 Earlier today, Savannah Stopover Music Festival announced the first wave of bands for the 2017 version of the indie music festival, which is scheduled for March 9th to 11th. Dozens more bands, including more headliners and the Savannah-based bands, will be announced in January. As Tom has said in posts on this blog, Savannah Stopover is all about discovery. 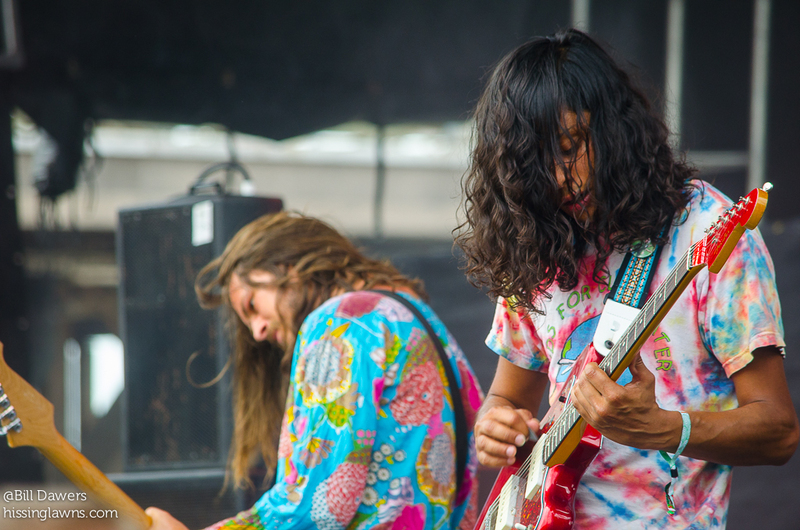 Stopover parent company MusicFile Productions has an impressive track record of bringing up-and-coming bands that are poised for much bigger things. 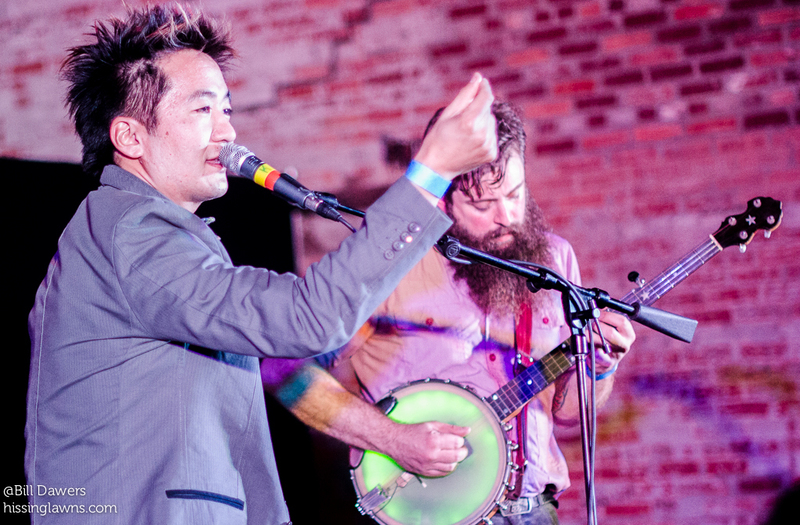 Kishi Bashi will headline the festival’s Opening Night Event at Ships of The Sea’s North Garden. A former member of of Montreal, Kishi Bashi released his 3rd album Sonderlust in September to critical acclaim.The high-energy soul act Lee Fields & the Expressions, supporting their recent November release Special Night, will headline Friday. Other acts with top billing include Jeff The Brotherhood, Ezra Furman, and City of the Sun — all three are awesome. We’ll eventually see more than 80 bands on the schedule — the last couple years have featured about 100 — so it’s a dizzying three days for those of us who love live music. Passes are now on sale — 3-day passes are $79, VIP passes $149, 1-day passes $34, Friday-Saturday passes $59. 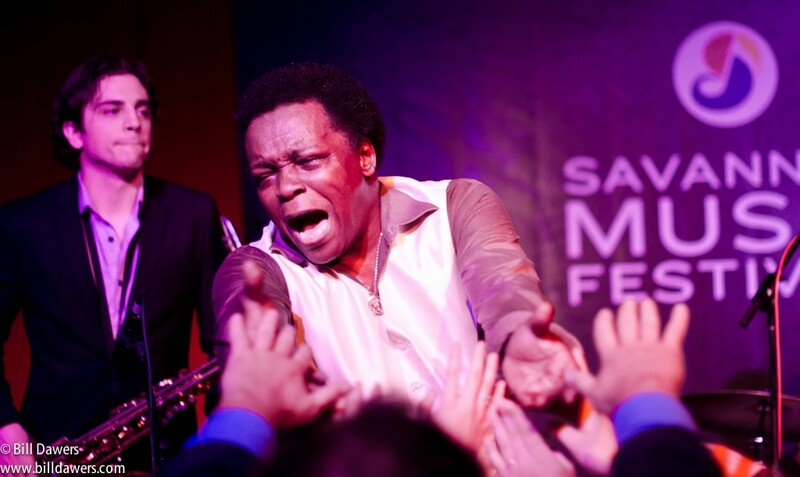 Bands can still submit themselves for Stopover consideration via SonicBids. I know almost half the acts in this impressive first wave, and I’m already excited about the March event — and as always I’m wary about the inevitable touch choices that will have to be made because of the whirlwind schedule. As usual, I’m sure we’ll have some previews here at hissing lawns as Stopover approaches, so keep on the lookout for those.